As promised, here's my best of 2016 list, where I go through the highlights from this year. Here we go! Birthday Fun - One cold January evening, my friends came out to celebrate with me at Haymarket Pub & Brewery. Great food, great beer, great company! A Trip to Florida - And Dolphins! My husband and I took a trip to Florida in late January. Though it was a little too chilly to swim and quite windy, we had a great time hanging out on the beach collecting seashells, and went on a dolphin tour (see video)! We also visited the Edison & Ford Winter Estates in Fort Myers. A Successful Apollo After Hours - Starting in 2010, my choir began holding an annual benefit complete with cabaret style performances. It was a successful fundraiser and a fun evening all around. 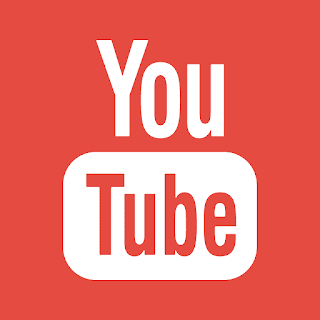 Check out videos here! 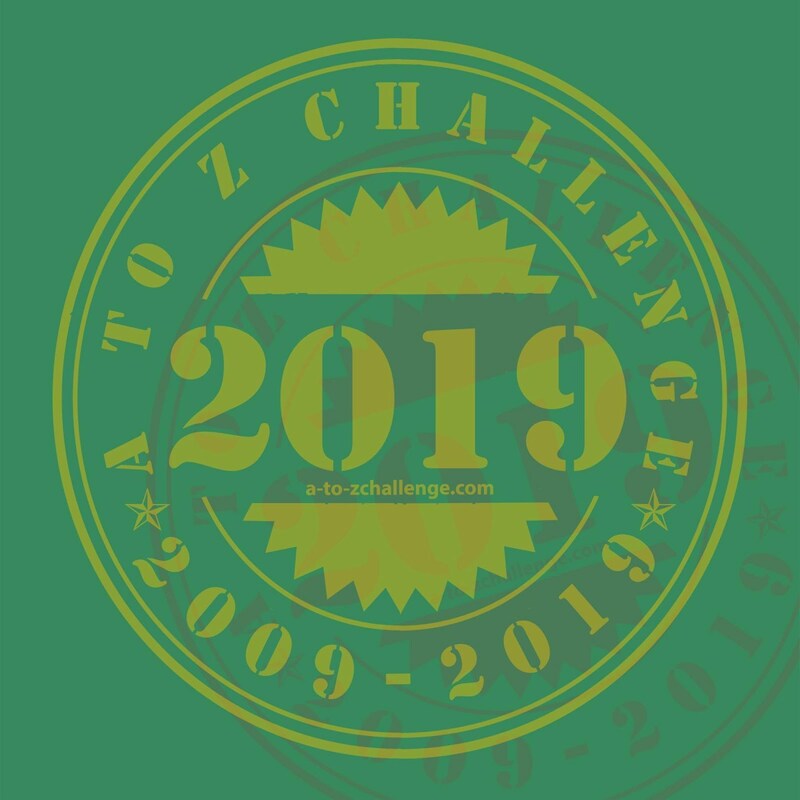 April A-Z Blogging - I participated in the April A-Z blog challenge, writing about social psychology topics. As I've blogged about before, it was an incredibly successful month for writing and got me blogging regularly from then to now! In fact, I could argue it was completing this challenge that got me excited about writing again, which helped with another item on this list. Apollo's Broadway Concert - Inspired in part by all the showtunes sung at past After Hours, my choir decided to finally do a concert of Broadway music. It was a lot of fun and gave us the opportunity to sing music we've never gotten to do in our choir. 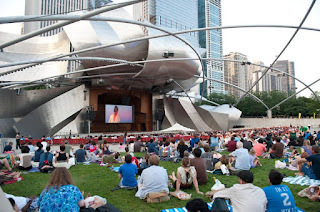 Performing at Pritzker Pavilion - In May, members of my choir teamed up with singers from Northwestern University to perform Mahler's Second Symphony. This was my first time performing at both venues: Pick-Staiger at Northwestern University and Pritzker Pavilion in Millennium Park. July 4th with Both Families - My husband and I usually spend the 4th in the UP. This year, my parents, brother, and family dog came up to the UP to camp. It was the first time my brother has seen my in-laws since our wedding, so it was my first holiday that I got to spend with both families. Bristol Renaissance Faire - I visited many times, and even spent [redacted] on a belly dance costume, which inspired a later item on this list. Singing with Josh Groban - Members of my choir sang backup for Josh Groban when he came to Chicago on his tour. Sarah McLachlan opened for him. I was in heaven. My First Comic Con - The first of many, hopefully. Highlights here and here. In Fact, All the Fun Things I did between my job at VA and my new job. Highlights include visiting the Shedd Aquarium, the Art Institute, and the Brookfield Zoo. New Job - After 6 years with VA, I moved on to a new position at Houghton Mifflin Harcourt in September. Everything Hamilton - After discovering Hamilton last year through a friend, and becoming obsessed with it ever since, I finally got to see Hamilton in Chicago during the month of October. Despite having memorized the soundtrack, I was still blown away and in tears for pretty much the second act. National Novel Writing Month - I actually finished! Discovering Belly Dance - In addition to wearing my belly dance costume whenever possible to justify the cost, I discovered a belly dance class on Tuesday nights, which I've been attending for a month now. I. Love. It. Next year, I'm going to keep dancing, keep singing, keep writing, go to another Comic Con (and cosplay like crazy), go to Renaissance Faire as often as possible, and hopefully take a trip or two. Happy New Year, everyone! Hope 2017 is awesome!